It’s hard to believe that the year is already coming to a close! As we prepare for 2018, we thought we would reflect on the year and take a trip down memory lane to review some of our most read blog posts from 2017. We hope you’ve picked up some valuable marketing tips and enjoyed reading throughout the year. Please keep spreading the word through social media and sign-up at this end of this post to receive even more marketing tips straight to your inbox. We’re looking forward to providing our readers with even more engaging and timely content in 2018. We can feel it – it’s going to be the best year yet! 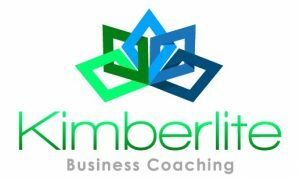 Learn some advice and tips from guest blogger Arlene Moss, owner of Kimberlite Coaching. Arlene motivates financial planners through a blend of encouragement, accountability and systematic improvements. When it comes to making design decisions, we understand that often the best way to start is to get inspiration from what others have done. This popular website roundup blog features 10 of our favorite financial advisor websites that our team worked on through 2016. Twenty Over Ten client, American Advisors, is a great example of sticking to a theme to fit your brand. 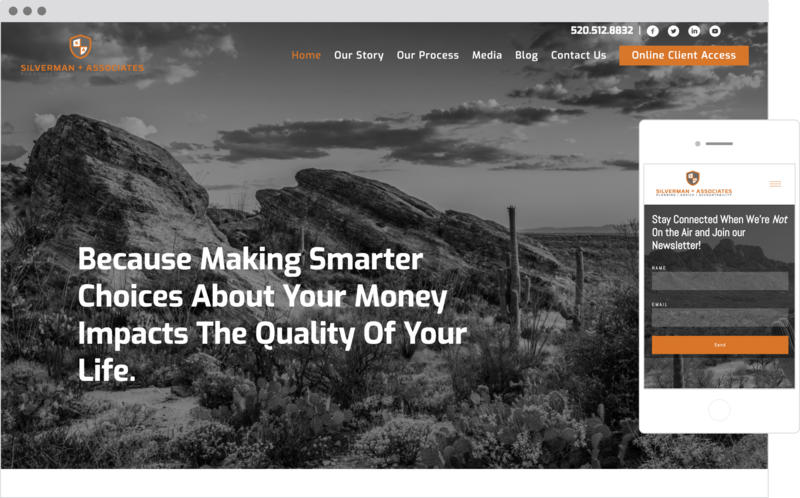 Since we started Twenty Over Ten in 2014 it’s been our mission to help financial advisors create beautiful and compliant websites that are tailored to their unique brands. Everyday we work with truly amazing advisors but there are always a few websites we hold near and dear. 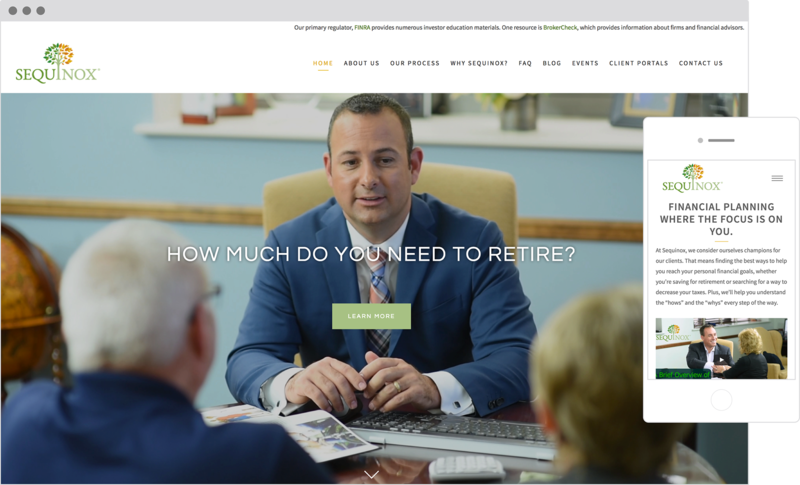 From video and form integration to stunning design and more this top 5 best financial advisors’ website roundup does not disappoint. Twenty Over Ten client, Sequinox, uses their own photos to accommodate the familial culture of their business. At Twenty Over Ten, we aim to bring each advisor’s digital marketing visions to reality by creating stunning and compliant websites. This fall season was much more than just pumpkin spiced lattes for our team as we worked hard alongside many advisors and broker dealers to create unique, stunning websites to fuel their marketing machines. Twenty Over Ten client, Silverman Associates, incorporates video and the chance for clients to ask questions on their unique website. With the right approach and appropriate plan of action, Facebook can help grow your financial services business. 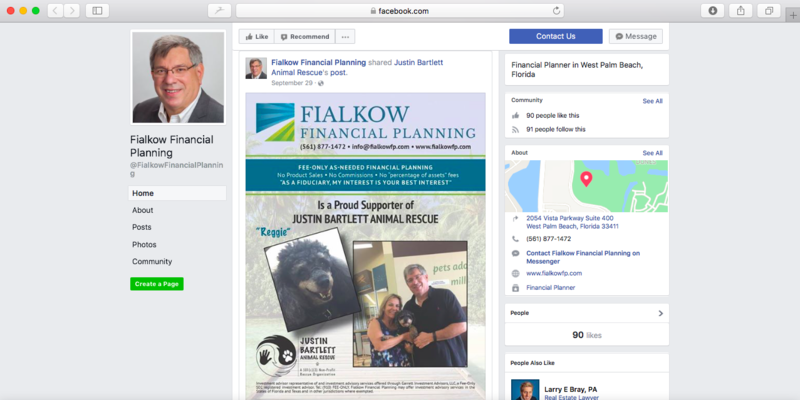 These simple three steps provide the basic outline of the course that you, as a financial advisor, can take when developing your social media presence on Facebook. 6. 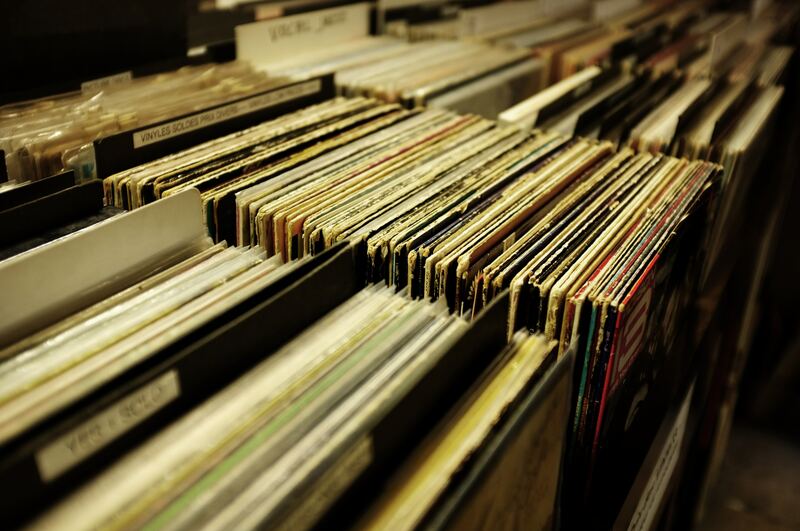 What’s the Best Archiving Solution for Financial Advisors? It is imperative that advisors are following compliance rules and regulations, especially as more and more advisors start to develop their online presence beyond a website. At Twenty Over Ten, we provide website and blog archiving, but a lot of clients require social media archiving as well. We’ve outlined a few of our favorite archiving tools (for social media, email, and text messaging communications) from Smarsh, ArchiveSocial, Global Relay, and PageFreezer. As a financial advisor, there are some crucial standards to be aware of when it comes to managing your social media, but compliance approved marketing doesn’t have to be as difficult as it looks. As long as you know the basic rules and set up your profiles to be compliant from the beginning, keeping up with approved content will become second nature. To help you sift through the rules and standards, we’ve answered financial advisor’s most frequently asked questions about social media compliance. 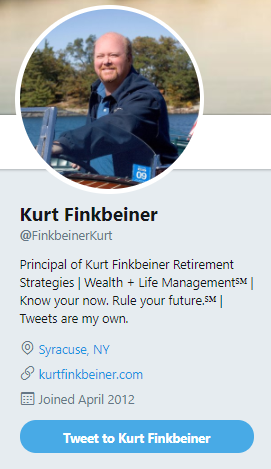 Twenty Over Ten client, Kurt Finkbeiner, uses a disclaimer in his twitter profile to comply with regulations. Feel like your in the dark when it comes to comparing which website provider to use for your financial planning firm? Look no further. This helpful blog post includes a detailed review of the fees and services offered by many popular website providers for financial advisors. We’ve rounded up five of our favorite financial advisor websites from Spring 2017 to share. 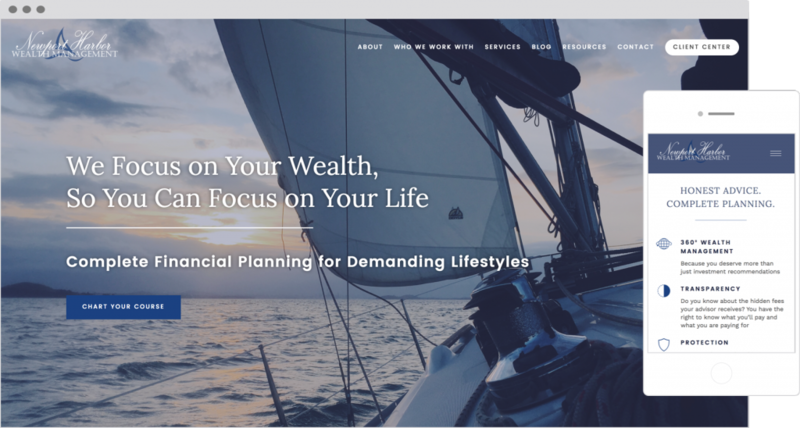 This blog showcases some great examples of unique websites we designed for financial advisors throughout the spring season. Twenty Over Ten client, Newport Harbor, leads visitors to connect with the brand on other channels. Join our community of 3,000+ advisors!